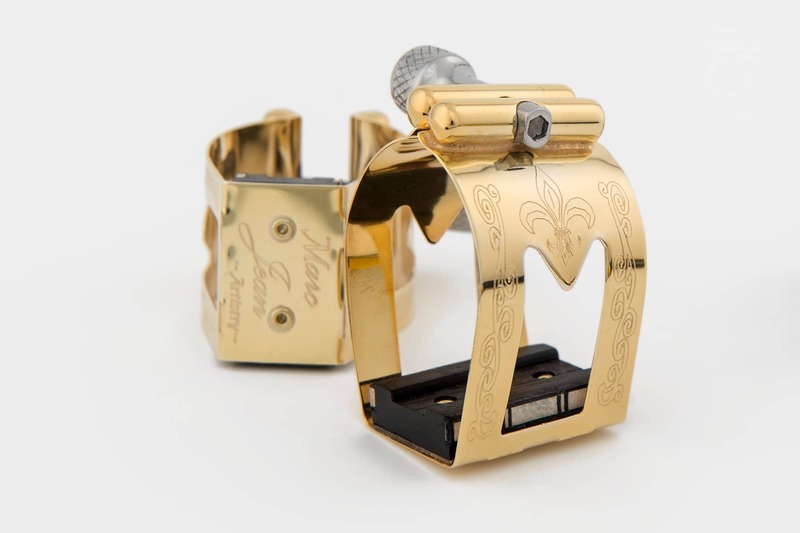 Today, I am reviewing a beautiful new ligature called the Marc Jean Saxophone Ligature II Model 700. I reviewed the original Marc Jean ligatures a little over seven years ago. Original Marc Jean Ligature Review When I heard that Marc was coming out with a new ligature I knew I had to review one. Marc Jean was kind enough to send me two ligatures to try for hard rubber tenor sax mouthpieces. I have been playing with the ligatures for the last three months and feel I’m ready to write the review now. I will warn you that this review will be a mix of facts and my subjective experiences with the Marc Jean ligatures. 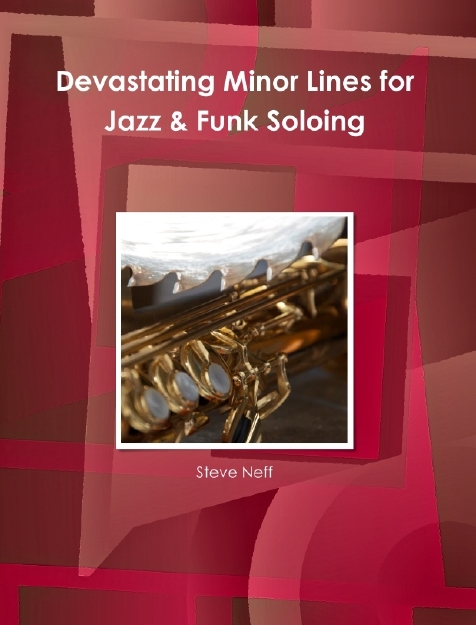 I write this because some of the things I perceived while playing and using the ligature I can’t prove to my reading audience. Never the less, I feel it is important to write about those experiences also. 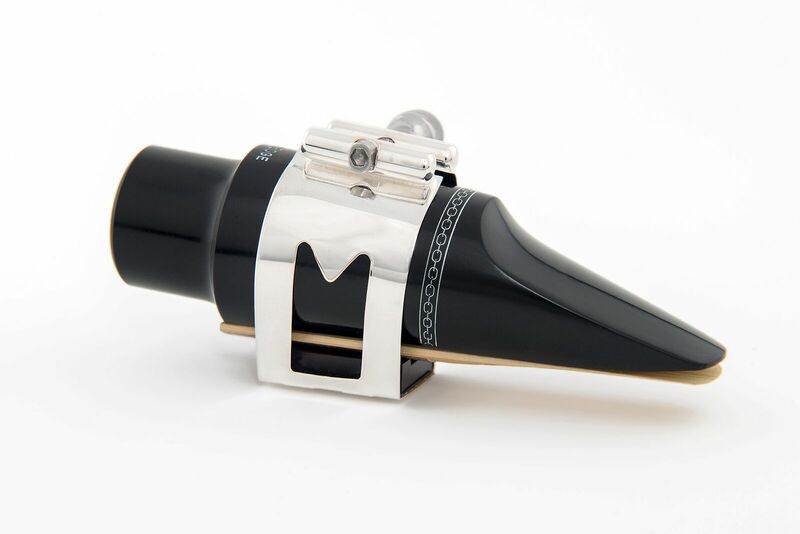 The first thing I have to address is how beautiful the new Marc Jean saxophone ligature is. I received two gold ligatures. One is plain with no engraving except the words “Marc Jean 700” on the base. The other ligature is ornately engraved like in the photo above. The old Marc Jean ligature had a two screw system and the new ligature is changed to a one screw system which I absolutely love. The screw is very smooth and easy to adjust even while playing. I found that I preferred to screw it on slowly just to the point where the ligature would not move on the reed if I tried to move it. The screw adjustment does allow you to screw it much tighter but I have always thought it best to have just enough force to hold the reed but not so much force that it constricts the freedom of the reed to respond while playing. “Our second generation of Marc Jean Ligatures have been improved in many ways. The sound enlargement generated by the very thick piece of grenadilla wood (clarinet wood) replacing the 2 wooden sticks is phenomenal. 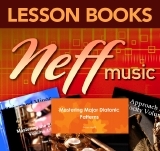 The amplification of natural harmonics is comparable to the use of a double reed. On the new Marc Jean ligature II, the piece of grenadilla wood is adding 60 % of mass to your reed multiplying the reflection of the tone and harmonics by as much. The new ligature model was designed to enable the reed to vibrate even more freely. 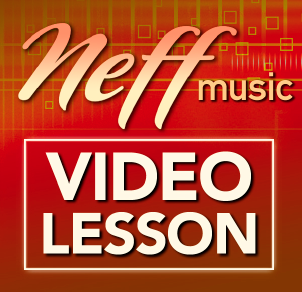 As a result, there is less resistance when blowing into the instrument and less air is required to produce the sound. 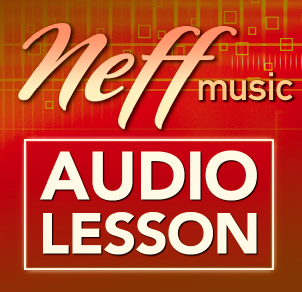 Low notes can be played effortlessly at a whisper and a larger, richer tone results. The Marc Jean ligature II generates a very dark, warm and very open sound which is more powerful than ever. You will notice an even emission in all registers, ever more free blowing and surrounded by a multitude of rich harmonics. Some pro players reported being able to reach 3 and 4 new higher notes when using this new ligature. Even beginning students notice a difference with traditional ligatures. 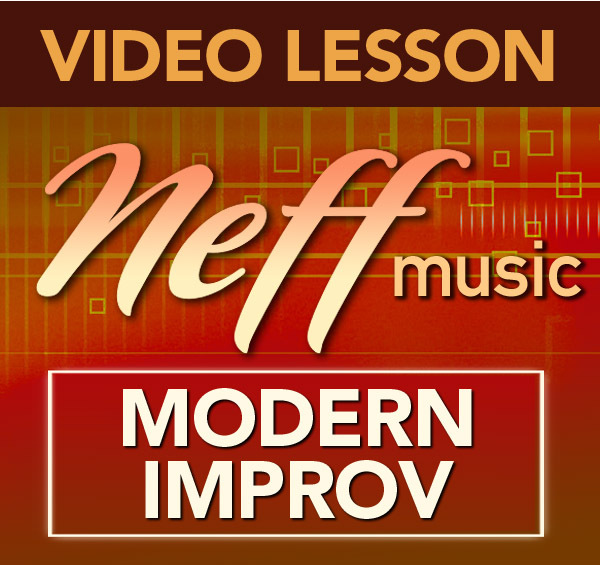 They don’t have to force as much to play in all registers and they enjoy the fuller sound. The precision obtained by our new CNC router guaranties a perfect symmetry on every piece of wood. The screw section is now a one screw type and additional material was added to increase the vibration of the reed that was already outstanding. The other element that has changed is that the old Marc Jean ligature had two round wooden bars that held the reed to the mouthpiece. The new ligature has a wooden block on the bottom of the ligature that holds the reed to the mouthpiece when tightened. The block of wood has two rails on each outside edge of the block. What I found interesting, is that these rails are no longer round but have a slightly rounded edge to the inside edge where the reed contacts the ligature. I took the picture at the bottom of this review so you could see that very little of that wooden block actually contacts the reed except for where the two edges touch the curve of the reed. In my mind, this allows the reed to be held into place without having too much material on the reed that might dampen the vibration and response of the reed. Now I have to admit that when I first read Marc Jean’s description of the new II ligature I was a bit skeptical. 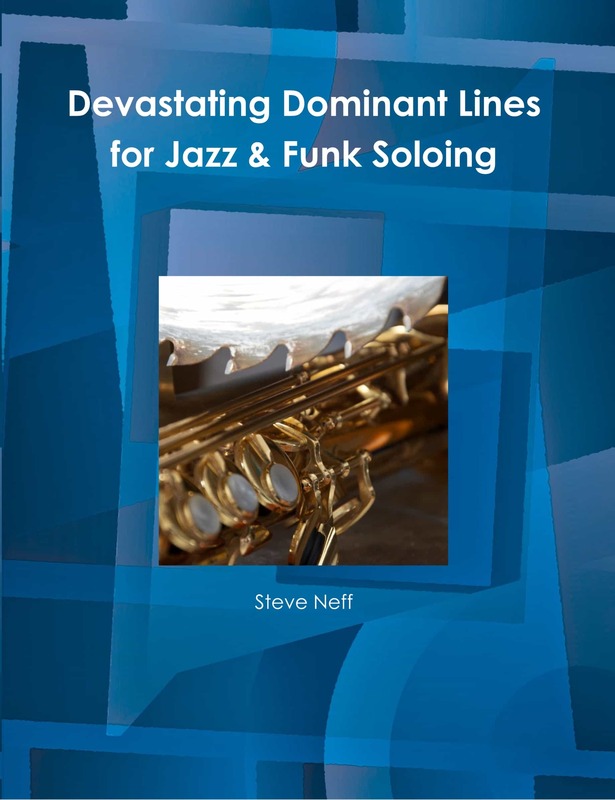 Especially when he mentions some players reporting being able to extend their altissimo range with the Marc Jean II ligature(more on that below). When I first tried the ligature my first impression was that it made me sound brighter on the mouthpiece I tried it on. I told Marc Jean this and he thought that was interesting as he had heard from many other players that it darkened their sound. After using the Marc Jean II ligature for a few months I think I figured out what I was hearing and perceiving about the tone when using it. In my opinion, the Marc Jean II ligature seems to add richness and harmonics to the tone as it makes the tone more open and spread sounding. 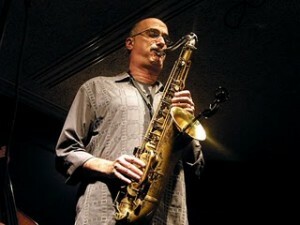 When I first tried the MJ II ligature it was on a darker mouthpiece with a dark core to the sound. The MJ ligature seemed to add more richness and harmonics to the sound while making the tone more spread and open so what I heard was the tone sounding a bit brighter to my ears because it was diffusing the dark core of the sound. Later, I tried the ligature with a mouthpiece that was brighter, the 10mFan Black Widow and I felt the opposite affect with the brighter mouthpiece. It seemed like the Marc Jean II ligature made the Black Widow darker and smoother sounding. I was very confused by these perceptions but after pondering them for a while I realized that what I was hearing was the MJ II ligature diffusing the brighter core of the Black Widow so it was more spread and fatter sounding. This affect made the tone sound darker to me on that brighter mouthpiece. Another interesting observation about the MJ II ligature is that it makes harder reeds play easier. I ran a test between the Marc Jean ligature, a Francois Louis Ultimate ligature and a generic metal ligature. I performed the test four times over the last couple of months and always got the same results. Every time I switched to the Marc Jean ligature the reed seemed like it played much easier. Even to the point where I felt like I should move up in reed strength. When I switched to the Francois Louis or generic ligature the same reed felt harder again. Weird, right? In each of these comparison tests, the Marc Jean ligature sounded more spread but also more interesting and full of character I think. The Francois Louis ligature sounds more focused and darker to my ears. The generic ligature sounded ok to me but doesn’t play near as well as the other two. Especially down in the low end of the horn and when jumping around to different intervals. Now, as far as the altissimo claims that I was skeptical about. I tested out the altissimo range in a number of tests over the last few months and surprisingly enough, I did find the altissimo register much easier to play with the Marc Jean ligature. The true test for me is trying to play above altissimo Eb. That is usually the highest note I can get easily but with the Marc Jean II ligature I can indeed get above that altissimo Eb much easier than with other ligatures. 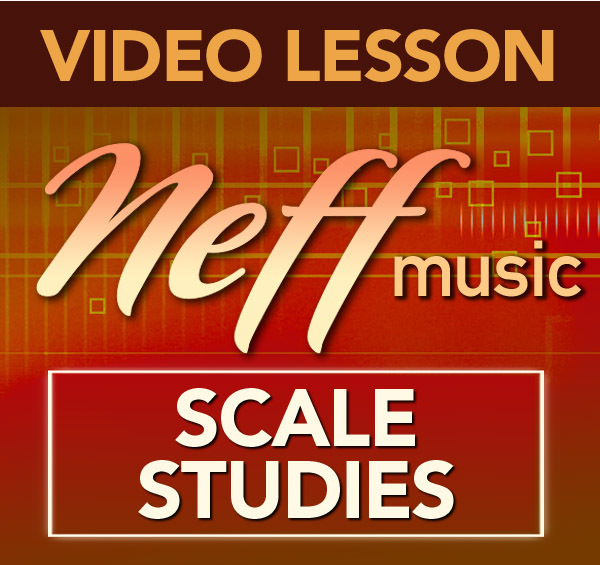 I was just playing it and I could get up to altissimo E and F with no problems whatsoever. Believe it or not! To wrap up this review, I fully acknowledge that some of my observations are subjective. Every time I talk about ligatures and the differences I perceive I usually get scolded by someone out there that doesn’t believe a ligature can have any affect at all. 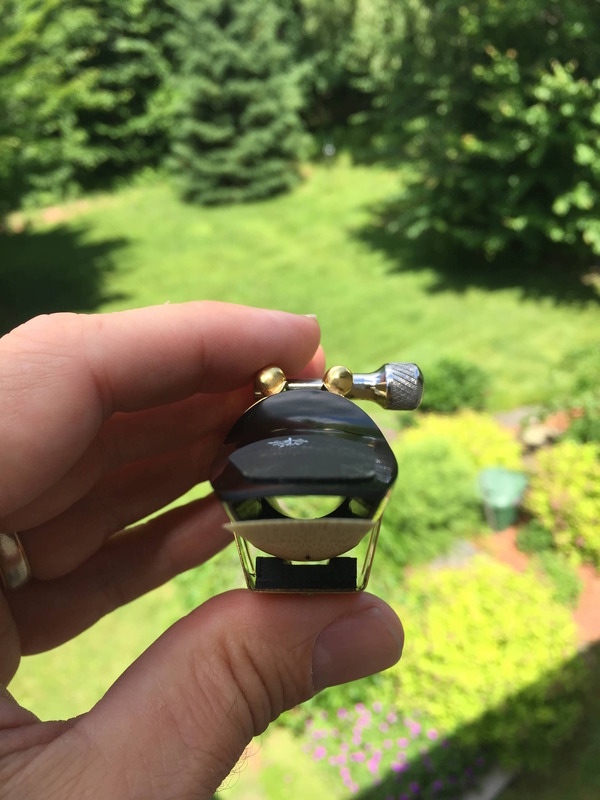 I believe I hear and even feel a positive difference when using the Marc Jean II Ligature. If you are curious about it also you can check out Marc’s site at Musique De Marc. There are a boatload of great reviews on the bottom of that page also. Marc even says “My warranty is total. I will refund in full on returned ligatures if you are not totally enthusiastic”. That’s a great sign that someone really believes in their product that is for sure! Nice review! You discuss about how this ligature seems to improve the range of your altissimo, do you feel like the first MJ ligature was also beneficial in that regard? I currently have the first MJ ligature and I still find it the best I ever had, so if this one is even better that is quite an achievement! Steve, thank you for the honest and clear review. I will share some concepts with you. I am an owner of a music business in Brazil (Grilo Musical) and you are of of my strongest assets. But I am also a clarinet player and Marc Jean made a custom ligature to me, as a gift. The altissimo range is in fact easier and stable, with core: E6 reached with no further issues and F6 perfectly possible. On the medium register it works like an “alchemist”: my impression is that it enhances some frequencies and filters other part of the spectrum. The final result is crystal (a Pomarico mouthpiece) transmutation to something more wooden. The other thing regards to the “momentum” of the pressure point, the design makes possible to have more “free” reed (in a lenght approach) as well as allows more free “heart” of the reed. What I can ensure is that it gave me a different pallete of colours and more control than the Silverstein I was used to. The description given by Marc Jean is totally real, authentic and authoritative. Thank you again, Steve, in the name of Brazilian woodwind players. I read your review and immediately purchased the new Marc jean ligature. You described it perfectly. I put it on my 10MFan Robusto 6* hard rubber mp with a Forestone Hinoki MS reed and blew through the sax neck. It fit perfectly. The sound (with the neck only) was clearly louder to my ears, instantly (and to my surprise), compared to my Silverstein ligature, which was my favorite ligature until now. It sounded clearer and louder on my tenor sax as well. I went from the low to the high notes without an issue. 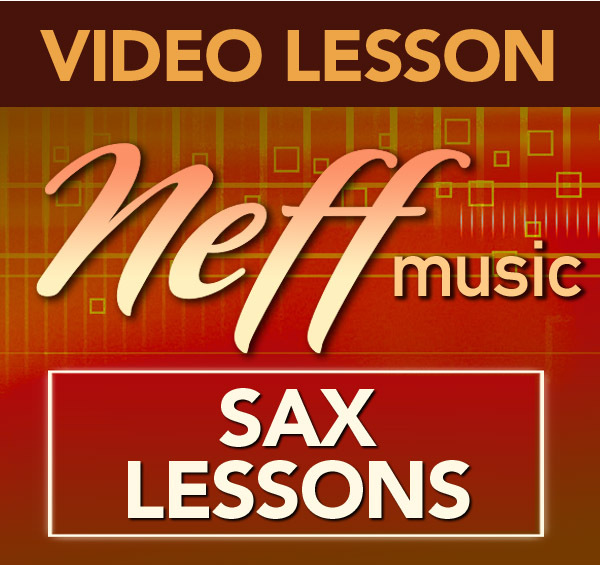 I have been playing only a few years, so I can’t speak to the increased altissimo. I used the older Marc Jean ligature for a year and I liked it, but the single screw of the Silverstein is so much more convenient than the two screws of the original Marc Jean. They both sound good to my ears. Now, I love the new MJ’s single screw, it is very attractive, and most importantly, I hear it so much better. I am going to play with the positioning of the ligature, but my random choice of position has already made me a reluctant believer that the ligature has a profound effect on what I hear. I also will try a stronger reed, though my regular reed sounds better, I may end up with one step higher. Thanks for the great review. Back to the woodshed. 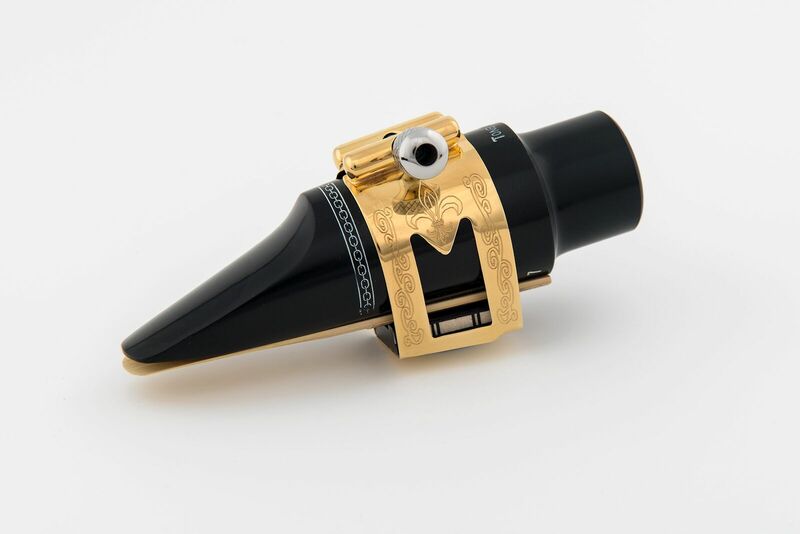 I got the MJ ligature for soprano Selmer HR this week, and sure it´s very beautiful, and some little improvement regarding sound and playability. I had maybe to high expectations. OK maybe some more overtones compared to Versa-x and Vandoren leather, also more bright and spread and not so focused. I think you can get used to it and get out more after a while. On the other hand, the ligature maybe has more impact on alto and tenor..? I recently picked up a fantastic 1940s Otto Link Tone Master opened to .115″, worked on by master Ted Klum, and I’ve been comparing it to my .115″ Woodwind Co. B6 hard rubber mouthpiece, refaced by Brian Powell. The latter has been my one and only mouthpiece for the last three years, but now I’m really torn between what I’d describe as two very classic platforms… Both large chamber pieces with a moderated roll-over baffle, they’re still quite different. Love them both. I get a thicker core and more power from the WW Co., but the Link has an amazing smoothness for me. Rich, slightly buzzy like the other great Links, but warmer and rounder. Perhaps contrary to what one might think. Big sound, but more focused than the WW Co. My horn’s a 1952 SBA, btw. And I always use Roberto’s Reeds 3 1/2 M.
I’m a freelancer doing studio, TV, horn section, big band, theatre/musicals as well as some jazz playing with my own and other groups. Now, I own a Wood Stone solid silver (gold plated) ligature and Marc Jean’s new one screw ligature with the block of wood and single screw, both fitting the wonderful old Link. Never has the importance of a ligature been so clear to me! The solid silver Wood Stone turns the Link «up a notch», it makes for a very bright, powerful, crisp sound. Almost too much for me, as I’m used to playing with a very focused or high speed air stream when I want to be bright. Still attractive, though – easily a go-to solution for louder settings or horn section type of work. Very dynamic. The Marc Jean is at the opposite side of the spectrum for me, almost makes me feel like I’m on a different mouthpiece. So much warmer with more depth to the sound, less crispness and brightness, more resistance against which one can shape the sound. It still gives a full tone, but this is more «balanced», more «beautiful» if such an adjective is at all useful in this context. I did a duo session with a drummer yesterday and experimented a little on these two ligatures, and he noticed right away. «What’d you do?», he said, echoing my sentiments. His preference was with the Marc Jean. Sorry for a lengthy post! Just wanted to share my experience with two stellar ligatures creating such different platforms for playing! Thanks again for your well written, personal and informative reviews, Steve! Also, thanks for sharing our comments, folks! I would like for all to know that Marc Jean was head technician at Twigg Music in Montréal. He quit to pursue his research; that must mean something. To discard the labor of someone so dedicated on a whim, is quite offending. If this is the american way, i’ll stay in my backward place. To get back to the subject of ligatures, i have them on all my horns. For doublers on clarinets, they are a great help. If one wants a brighter sound, the silver finish is more appropriate.